Canberra has a lively environment due to the many young people who call it home. There are more cafes and restaurants per person than any other Australian city. The ACT’s demanding climate requires a range of high quality durable products to facilitate the needs of the commercial and domestic solar shading market. 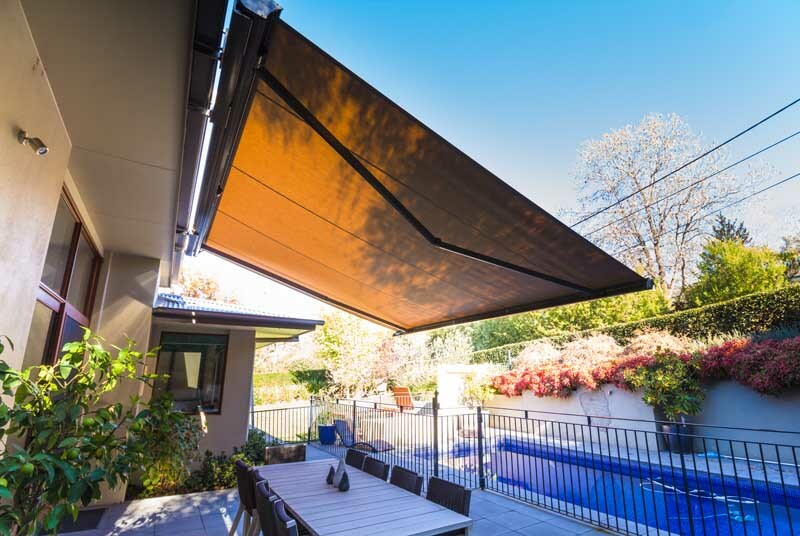 This is where Helioscreen is second to none with its range of internal blinds up to sizes of 5.4mt and its large range of external products including the weather resistant All seasons for that waterproof alfresco dining experience. With the increasing demand for internal and external products to give the ability for sun and rain protection whether it be a restraint, bar, cafe or domestic property Helioscreen can offer a range of internal and external product. 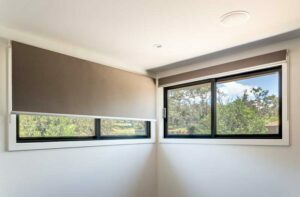 Helioscreen’s products are distributed by a range of agents in the local Canberra area.